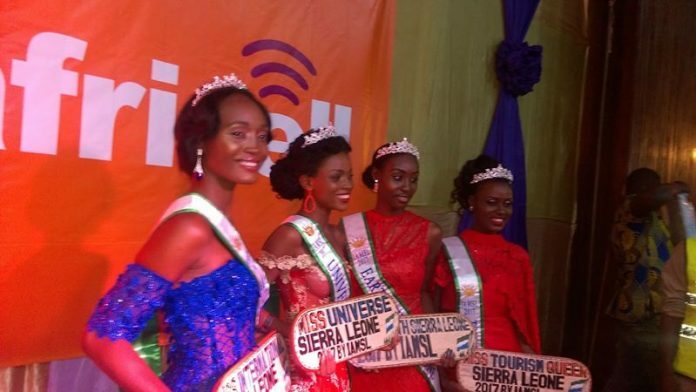 Sierra Leone elected its queens for various international pageants including Miss Universe during last weekend. The 2nd Annual Face of Sierra Leone by IAMSL Pageant Agency took place on August 26, 2017. Adama Lakoh Kargbo took the top prize and won the title of Miss Universe Sierra Leone 2017. She will now compete in Miss Universe 2017 to be held in November.